A new scrypt miner has been out for a short time. 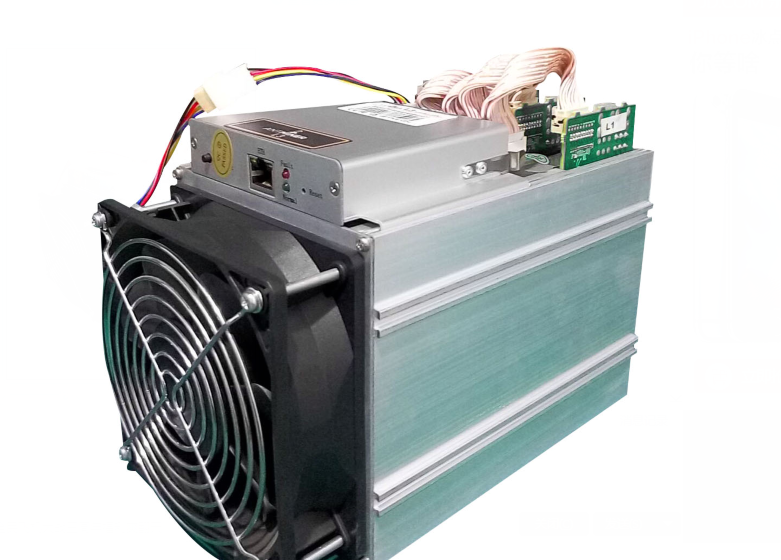 The new L3 by bitmaintech offers 250mhs for 400 watts. This efficient machine mines scrypt (litecoin and clones). For more information, see Bitmaintech and the bitcointalk thread. You need 8 pci 6 pin connectors. We recommend to stick to GPU mining, but it is a nice piece of hardware, albeit overpriced. So far it sells for 2500$ USD on aliexpress. Previous Post:GPU and Crypto Mining sales !